Customer Service eLearning & Onsite Training Customized Engaging Customer Service Training Why Not Brand Your 404 Error Page? Why Not Brand Your 404 Error Page? I just happened to stumble upon a broken link on my website and I noticed that the Page Not Found page was white with black text, dull and boring, just like all the 404 Error pages I come across. And I thought, why not make that page fit in with the theme and brand we’ve worked so hard to develop? So I did just that. Now our 404 Error page has the same color scheme, logo, and friendly tone that all of our web pages have. 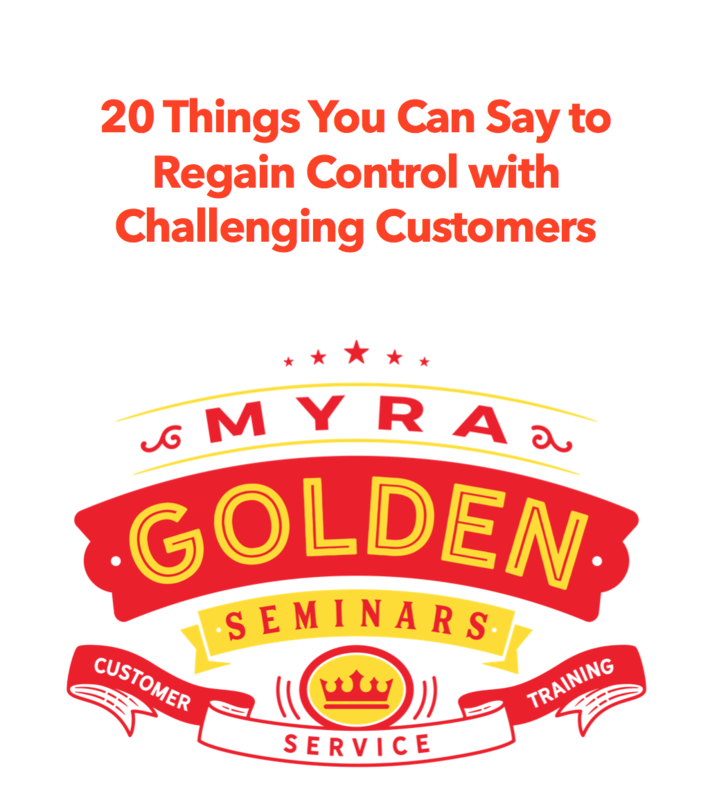 We have a bad link out there – and we’re fairly certain Myra, the Customer Service Expert doesn’t know about this! You can always call, get online help with Myra’s Online Assistant or email us. Branding your 404 Error page is small thing, no doubt, but if you do it right, it can make you stand out. So why not brand your 404 Error Page? Previous Previous post: Trying to Get Customer Service Representatives to Convey Empathy? Here’s How. Next Next post: Are you a corporate trainer who is looking for customer service training to deliver to your team?